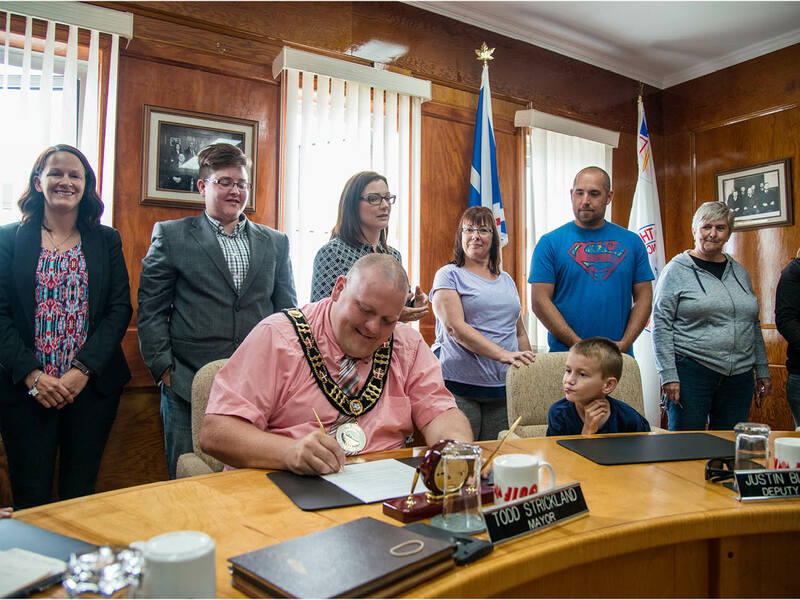 Local autism families look on as (former) Mayor Todd Strickland officially declares Channel-Port aux Basques an autism-friendly town. William became Chaisson’s first coaching client in 2011, and Billard and Chaisson became fast friends. 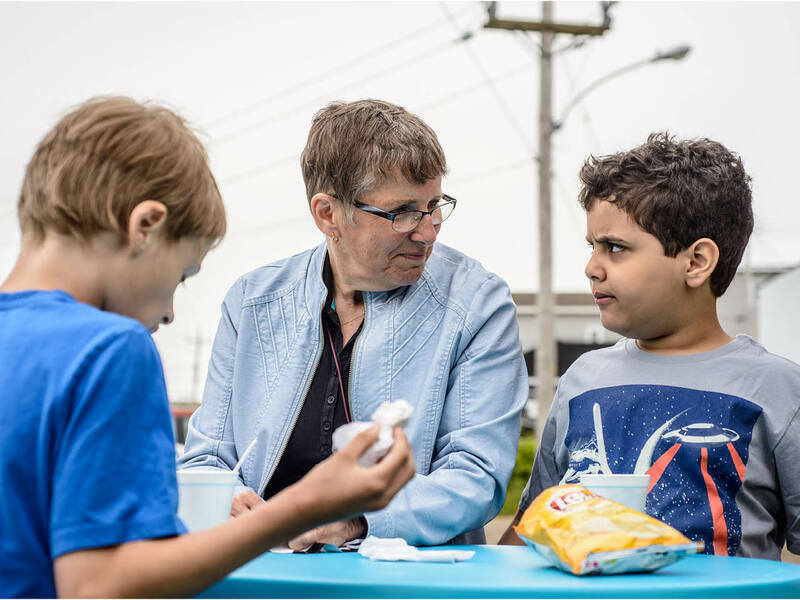 A year later, after venting together in Billard’s kitchen, they decided to take the dire situation for local families dealing with children with ASD into their own hands. 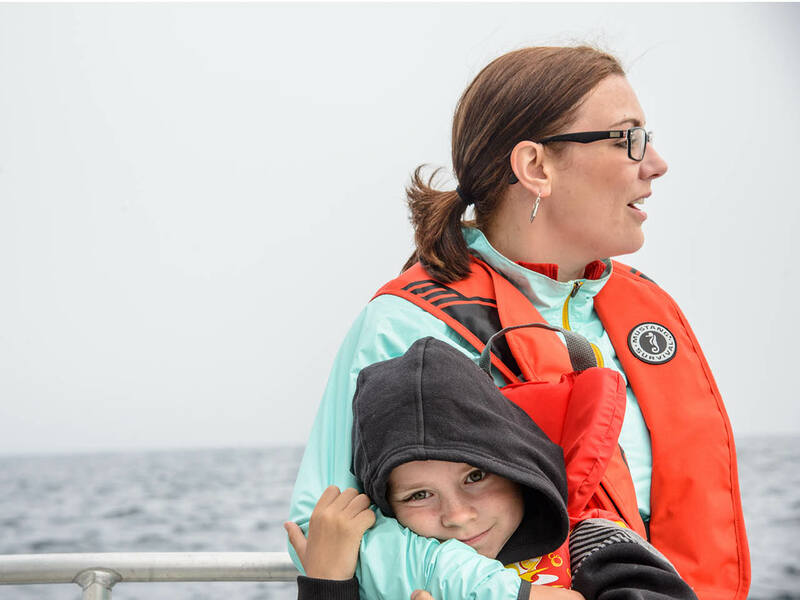 They decided to make Channel-Port aux Basques into the type of town they dreamed of living in—a place where parents felt supported and kids with ASD could participate in life to the fullest. They co-founded a community group, Autism Involves Me (AIM), and created a remarkable model of inclusion that’s so simple and low-budget to implement that every small town across Canada should be sitting up and taking notes. AIM started out as a parents’ support group, with seven or eight members. They would talk about challenges and get their kids together to play in a family room filled with sensory toys. They built a library of specialized parenting books and resources and started think about what else they could do to make life richer outside of that safe bubble. Since working with William, Chaisson has moved on to work with several local kids who have ASD and help them rehearse life skills out in the community. She breaks down each activity (such as going to the post office and ordering at a restaurant) into steps. But before she does that, she goes into a business to prepare staff about the child she is bringing in, along with their abilities, challenges and specific goal for the day. For instance, if a child is struggling with going to loud restaurants, Chaisson might encourage the child to just walk through the door so he can see what it looks like. She’ll drop off cue cards so that the staff can ask the child simple questions that he can understand. She might also share a few details about a child’s biggest passion (such as dinosaurs and trains) so that the server can throw in a question about that and help him feel comfortable and develop his social skills. The next step is to get the child to sit in a booth without wanting to make a dash for the door. When that feels comfortable, the child will order from the menu, just as he practised in run-throughs with Chaisson at home. 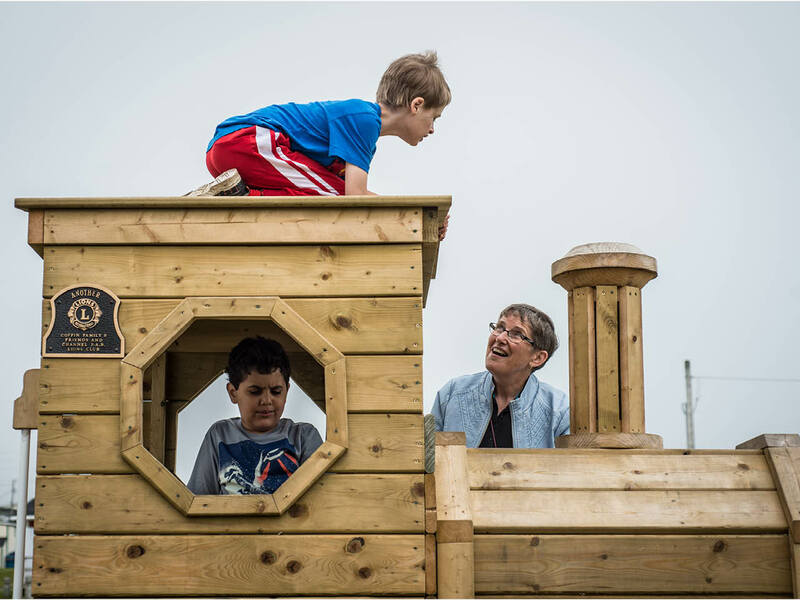 Chaisson has a way of making people feel inspired and excited about the small changes they can implement to accommodate and welcome families affected by autism. And her outings have a ripple effect: Within months, AIM evolved from a low-key support group into a movement with a life of its own. (It now has 63 members.) What surprised the founders most was how local people who didn’t even have kids on the spectrum wanted to lend their support. Kris’ Kustoms auto body shop organized a vintage car show to raise funds to equip the AIM room with more specialized equipment. Cory Munden, chief executive officer of Leading Edge Credit Union, printed off resource materials for parents. Cindy Goudie LaPolla, owner of The Medicine Shoppe Pharmacy, paid to have informational texts about autism printed in the local newspaper, The Gulf News, each week. And it snowballed from there. 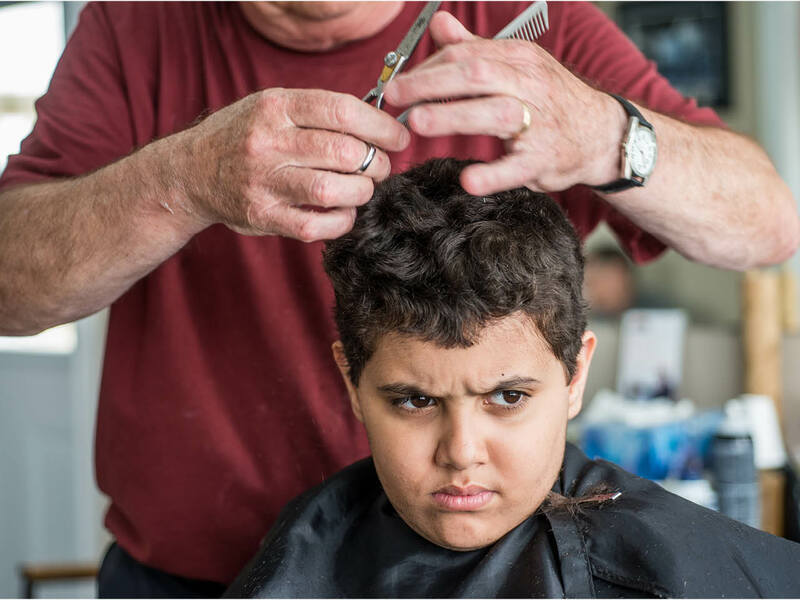 When Chaisson drops into Channel-Port aux Basque’s only barbershop with Elyas, an 11-year-old that she is coaching, barber Edgar Allan recalls the first time he cut the boy’s curls three years ago. “When I say he needed a haircut, I mean he needed a haircut,” he says. On Elyas’s first visit, Allan had to follow him around the barbershop quietly for a good hour, trying to coax the nervous child to submit to the clippers. But three years after that first cut, Elyas knows and trusts Allan. The barber has good instincts to talk in a soft and soothing voice. And as Chaisson recommended, he always shows kids with autism the instrument he is about to use and softly talks them through the next step so that the vibration of clippers or the sensation of gel on the scalp won’t come as a shock to a child with sensory sensitivities. On this visit, after barely 20 minutes in the chair, Elyas is giggling as Allan blows stray clippings off his neck with an old-fashioned hairdryer. “You see how calm he is now?” says the barber, as he offers the boy a lollipop for each hand. Elyas can feel anxious when getting a haircut. If he doesn’t have fidget toys to distract him, barber Edgar Allan will give him two lollipops, one to hold in each hand. AIM Family swim time at the Bruce II Sports Centre is a chance for kids on the spectrum and their siblings to enjoy the water together. The AIM group applied for a grant to buy the equipment in the mini-gym at the Bruce II Sports Centre. 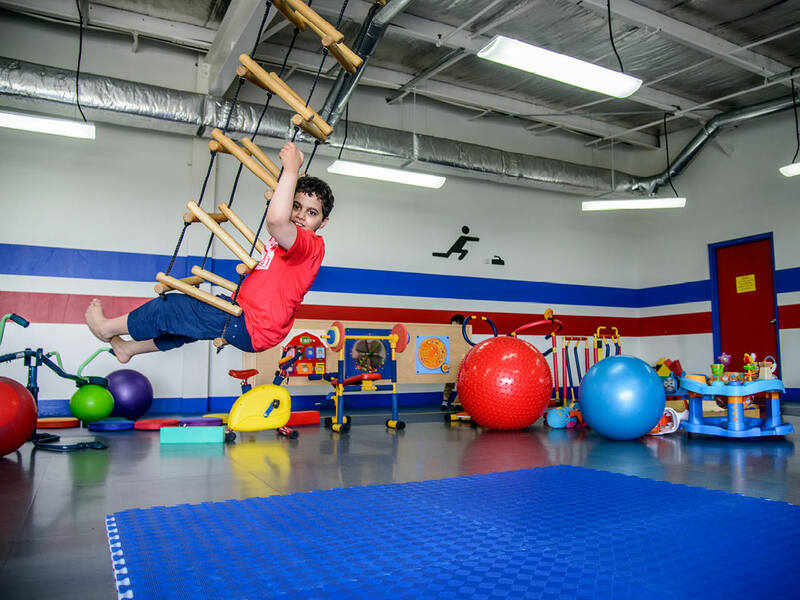 To support different aspects of development for kids with ASD, who often have sensory sensitivities, the gym features a variety of textures and materials. Christopher and Elyas: Kids with ASD are often soothed by rocking. Christopher takes advantage of all the activities in town for kids with autism. “It has really helped him develop his social skills since we moved here,” says his mother Joanie Shepherd. In any coastal town, where life revolves around boats and beaches, every child should learn how to swim. For kids with ASD, it’s vital. “Children who are on the autism spectrum are drawn to water,” says Wanda Merrigan, the aquatic supervisor at the Bruce II Sports Centre. 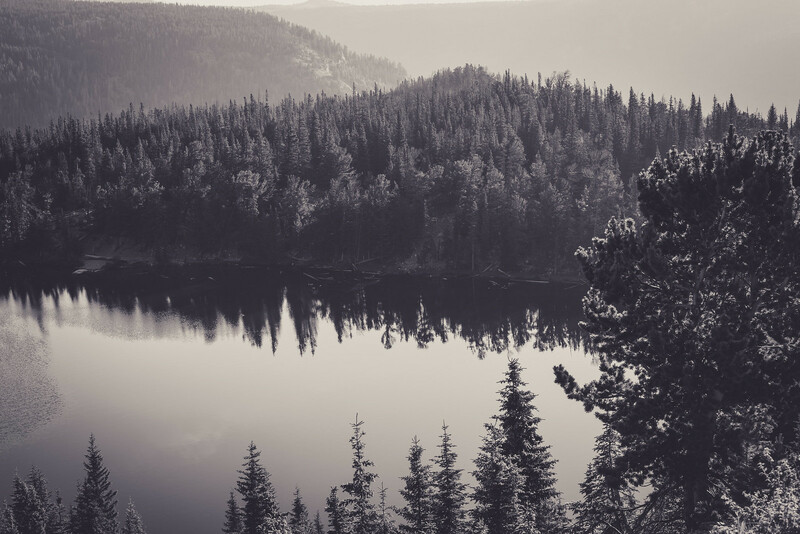 A recent report from Columbia University states that drowning is the number one cause of accidental death for kids with ASD in the United States. To put a sobering number on it, 91 percent of accidental deaths happen this way for this demographic. 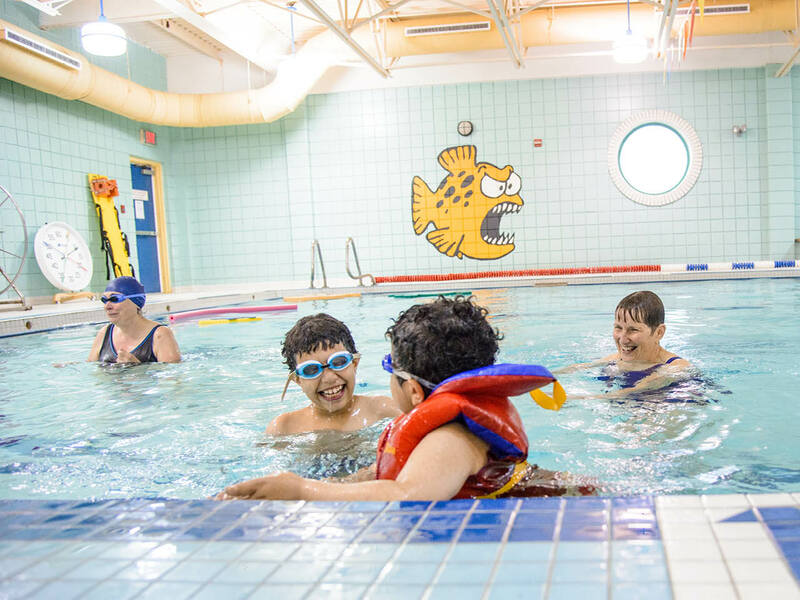 For children with ASD, group swimming lessons can feel like an assault on the senses. There’s the noise of voices bouncing off concrete walls, the fear of getting splashed by surprise, instructors yelling out multistep instructions and lifeguards blowing whistles. 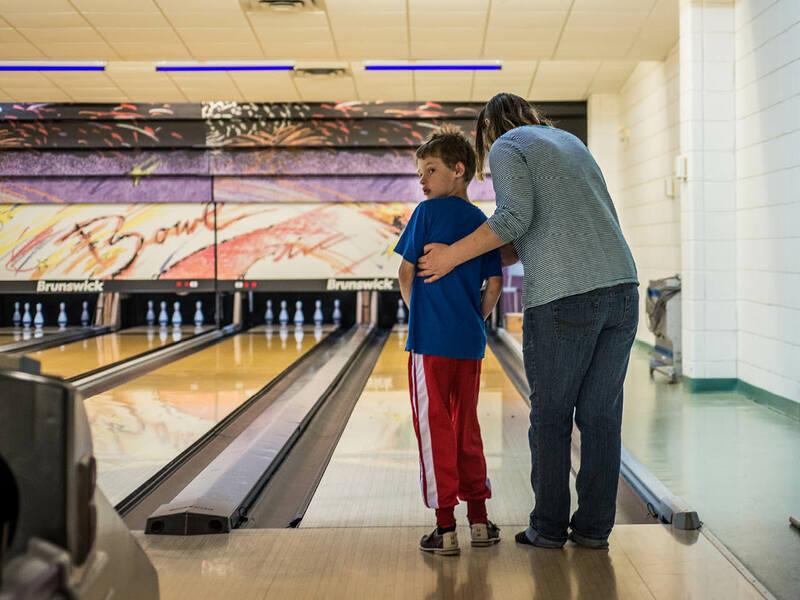 After Chaisson and the AIM group came to chat with the team about how they could do things differently, they decided to offer one-on-one classes for kids on the spectrum. Wanda handpicked three swimming instructors she knew she could count on to be patient and flexible. Kids with autism also come to the Bruce II for the full gamut of fitness activities. They use the centre’s bowling alley during off-peak hours for “Sunshine Bowling” sessions. Staff bring down a small trampoline for the kids to bounce on between turns to help them work out their anxiety and develop patience. In partnership with AIM, the sports centre now has a mini-gym full of sensory-play equipment, including “the squeeze machine,” a piece of apparatus with giant foam rollers that kids can roll their entire bodies through. It provides a soothing sensation for many kids with ASD and is just plain fun for all the town’s preschoolers, who also benefit from the cool new apparatus during open sessions. 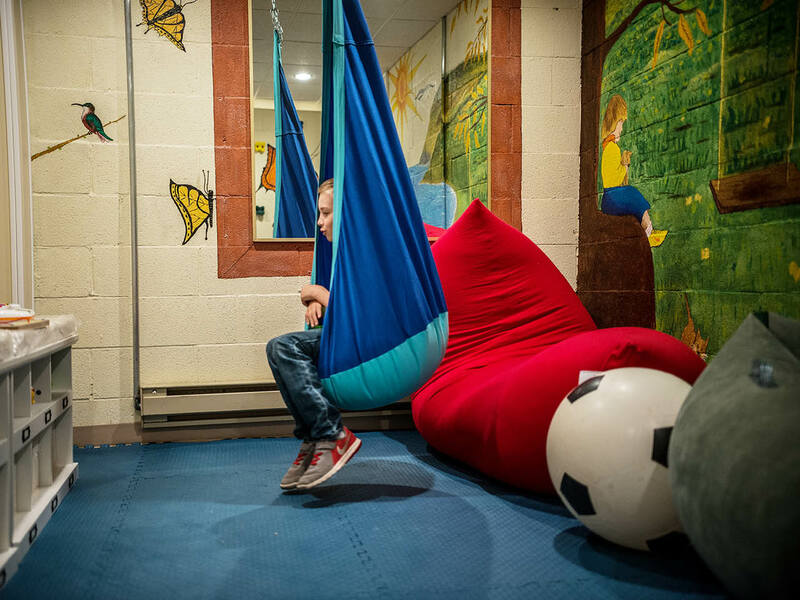 When Isaac cocoons himself in the crow’s nest swing in the Sensory Room at Hotel Port aux Basques, he’s more likely to open up to his mom. One time he told her a story from school that he had never told her before. “It was very powerful,” she says. Fire Chief Jerry Musseau didn’t know much about kids on the spectrum until AIM set up a workshop for first responders on autism and safety. “I love this place,” says Isaac, a 10-year-old child on the spectrum who has grown up in Channel-Port aux Basques. 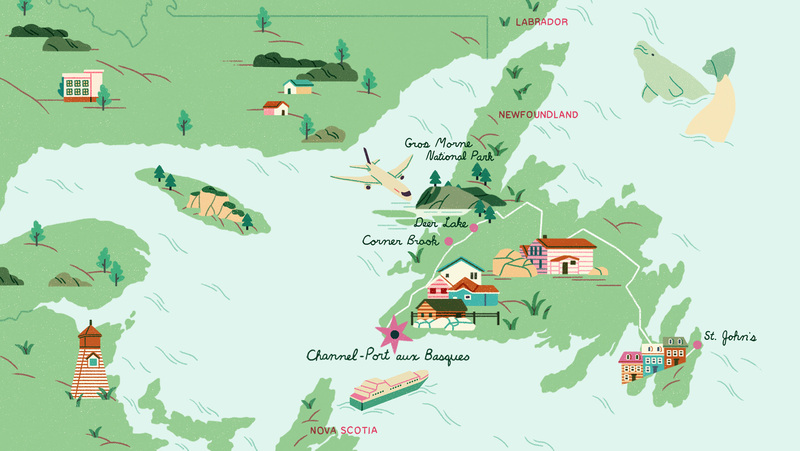 He is on a boat tour with local lobster fishermen, zipping past the ferry port, white-steepled church and boardwalk of Channel-Port aux Basques, with its rainbow flags and murals of fishwives salting cod. Isaac especially loves Cheeseman’s Beach (“The orange flowers there look like the fire flowers in Mario!”) and is fascinated by the region’s geology (“I have a rock collection of 48!”). But his favourite place in town is the sensory room that opened at Hotel Port aux Basques in 2017. Isaac is a freckle-nosed child whose eyebrows dance as he talks a mile a minute and whose last milk tooth clings on by a thread behind a set of adult teeth that he is still growing into. “It’s been like that for a year and he won’t just yank it out,” says his mother, Candace Matthews, as she follows him into the sensory room, a repurposed staff gym full of calming toys and books and sensory equipment, all bought in consultation with the AIM group. Isaac has a turn on the climbing wall, runs his hand through a box of giant pasta noodles and makes for the crow’s nest, a swing chair with canvas sides that hangs from the ceiling. He gets inside and pulls the fabric sides shut, then half-closes his eyes, smiles contentedly and swings in gentle circles. His vocal tic—a near-constant whirring in the throat—is no longer perceptible, and he looks visibly serene. “I feel like I’m cocooned in here, just squeezing in and turning into a butterfly,” he says. 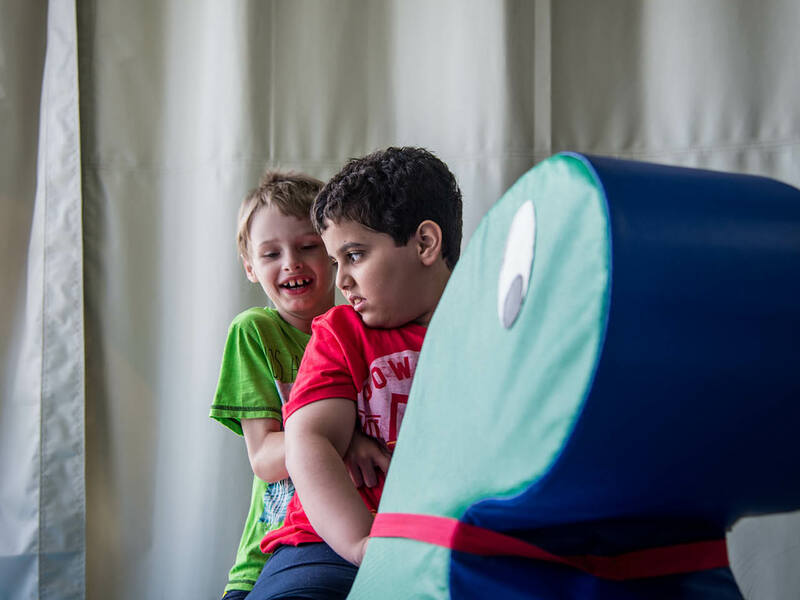 Last year, Chaisson approached Cathy Lomond, the hotel’s owner, to suggest that she make the hotel autism-friendly for local kids and travellers. A folk and rock singer in her spare time, the hotelier has a sister in her 50s with Down syndrome and needed no convincing to take up the cause of inclusion. She ended up making so many changes for ASD families that Hotel Port aux Basques was dubbed “Canada’s first autism-friendly hotel” in national print and TV media, and the phone ran off the hook with bookings. “The media kind of took us by surprise,” says Lomond. “The picture of our sensory room published in our local paper went not just through Canada but right across North America—it spread like wildfire.” Then came kudos from around the world on social media. “We had Twitter messages from Russia and Australia,” she says. Once everyday situations were taken care of, the AIM group turned their focus to emergency situations. Last May, they had a speaker from ASNL give a presentation on autism and safety to local first responders. A house fire is a worst-case scenario for a child with ASD. “You have the fire roaring, firefighters hauling hoses and people running back and forth, crying and screaming,” says Billard. It’s hard to think of anything more overwhelming for a child who is hypersensitive to noises, lights and smells, hates changes to their routine and may even be non-verbal or unable to use his words under stress. How is a first responder with adrenaline pumping supposed to help him if he has lost control or shut down? 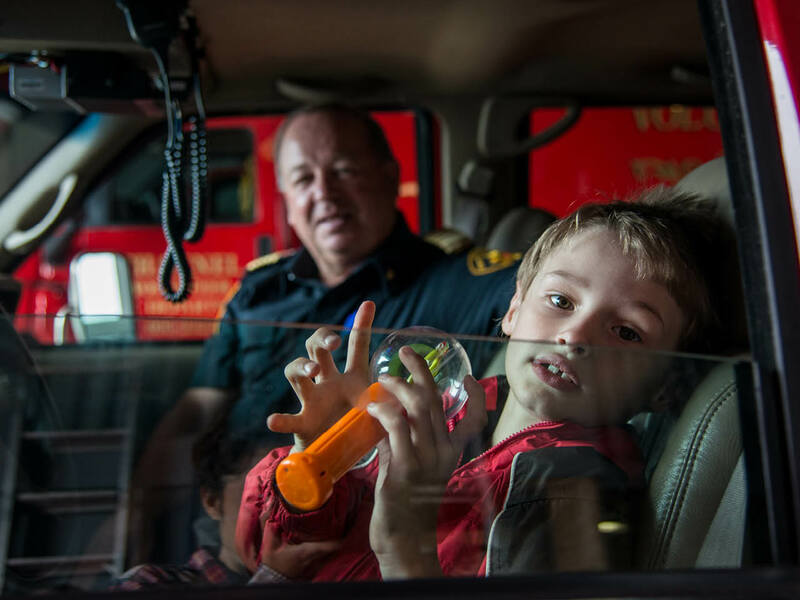 As Billard stocks these boxes at the fire station, fire chief Jerry Musseau sits in a shiny red fire truck with Christopher, a wispy-haired seven-year-old with ASD. Christopher and his mother, Joanie Shepherd, moved to Channel-Port aux Basques two years ago so that they could take advantages of all the ASD services and support. Christopher is visibly excited to be in the vehicle: He tries out the steering wheel, stares at the dashboard and rifles through the sensory bin on board before putting on the noise-cancelling headphones, rattling an egg shaker and loudly declaring he can’t hear a thing. “That’s right, Christopher,” says Musseau, with a smile and an even tone. Since talking with AIM parents, the fire department has also created a quiet zone where kids with autism can watch their annual Christmas parade. There are no lights and sirens on this designated stretch. “These kids should have the right to watch the parade like everybody else,” says Musseau. “These kids should have the right, like everybody else” has almost become a town motto, and it’s all thanks to AIM and the willingness of ordinary citizens to listen and step up.